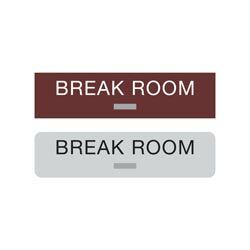 Post these ADA compliant BREAK ROOM signs outside your staff break room or employee lounge. Sign measures 8”W x 2”H (1/8” thick) with grade 2 braille and 1/32” tactile (raised) text. 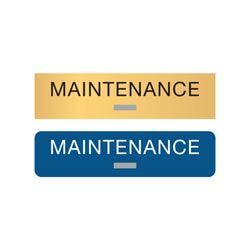 Signs are available in an assortment of two-color combinations including brushed metal and wood tone finishes. Standard text reads “BREAK ROOM”. If you require a different size or style, please contact us at service@officesigncompany.com or via phone at (701) 526-3835 with all of your details. 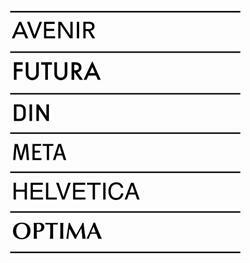 7" x 9" ADA compliant braille TELEPHONE sign is 1/8" thick and includes 1/32" tactile (raised) text/graphics and grade 2 braille. 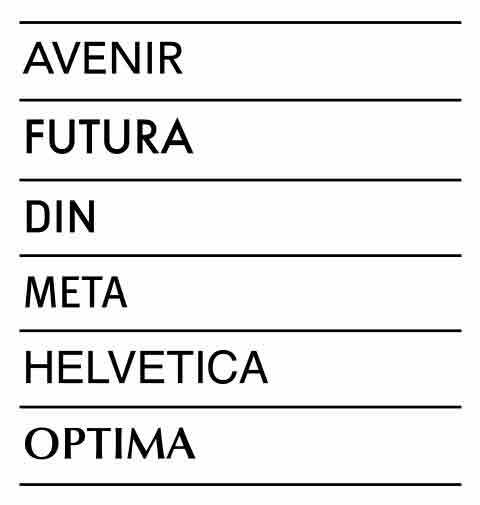 Available in a brushed metal finish or many different 2-color combinations. 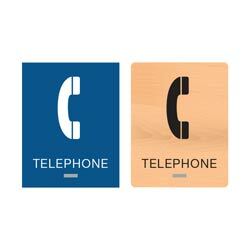 Braille Phone Signs for Work and Office. 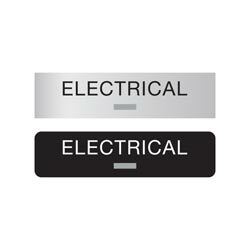 ADA compliant ELECTRICAL sign with 1/32" tactile text and grade 2 braille. 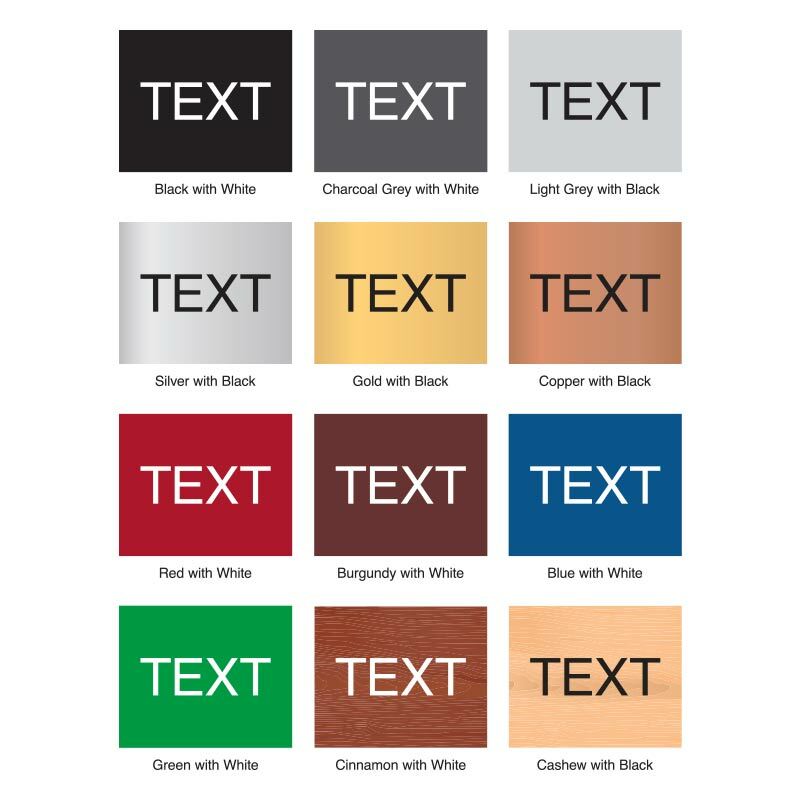 Signs are available in a variety of finishes and two-color combinations. ADA Compliant MAINTENANCE sign with tactile (raised) text and grade 2 braille. 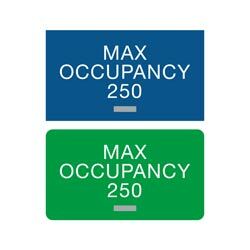 Acrylic signs measure 1/8" thick and are available in a variety of finishes and colors including metal-like and wood tones. 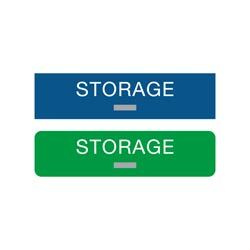 ADA Braille standard STORAGE sign. Acrylic plate is 1/8" thick and sign includes 1/32" tactile text and braille. These are available in multiple color combinations and finishes. 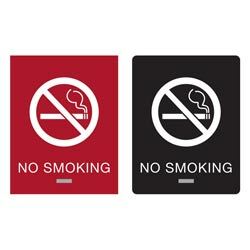 7" x 9" ADA NO SMOKING sign with tactile (raised) text/graphic and grade 2 braille beads. Sign measures 1/8" thick with 1/32" tactile. ADA compliant. Multiple color options and finishes available.